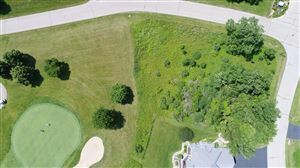 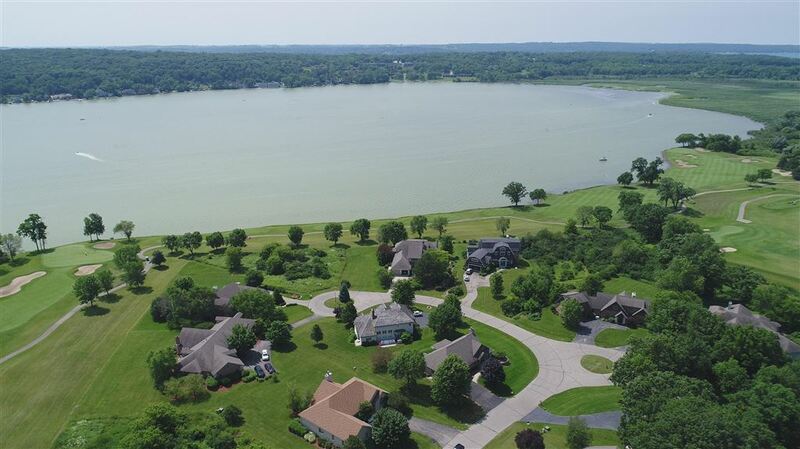 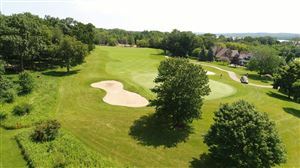 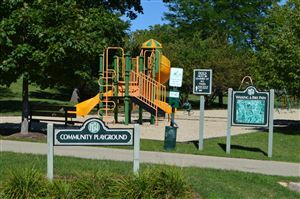 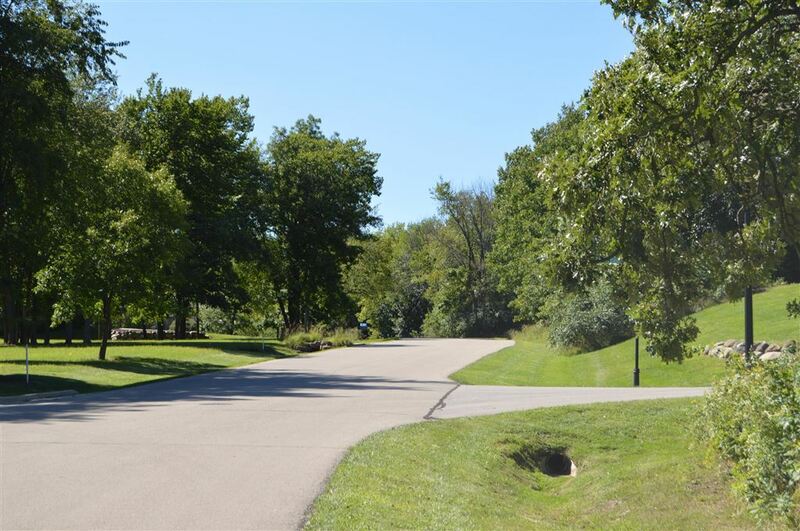 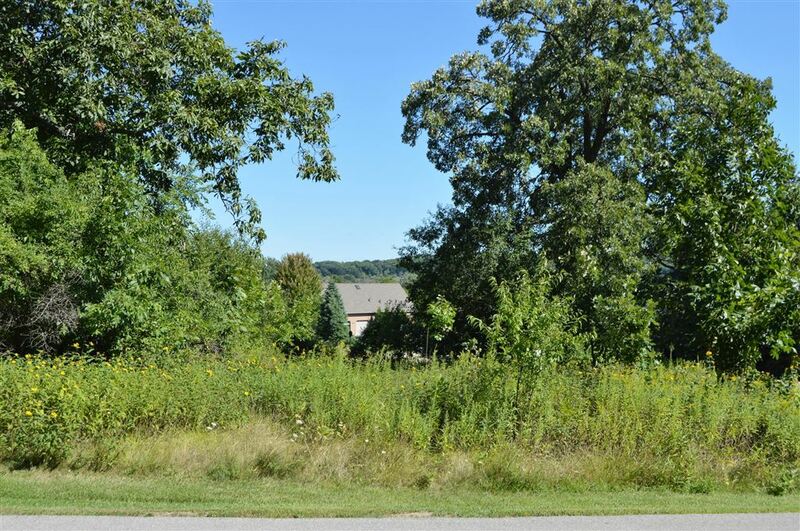 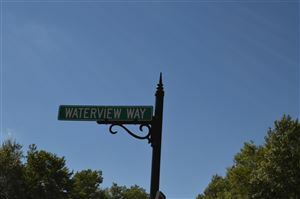 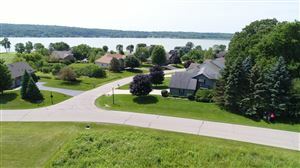 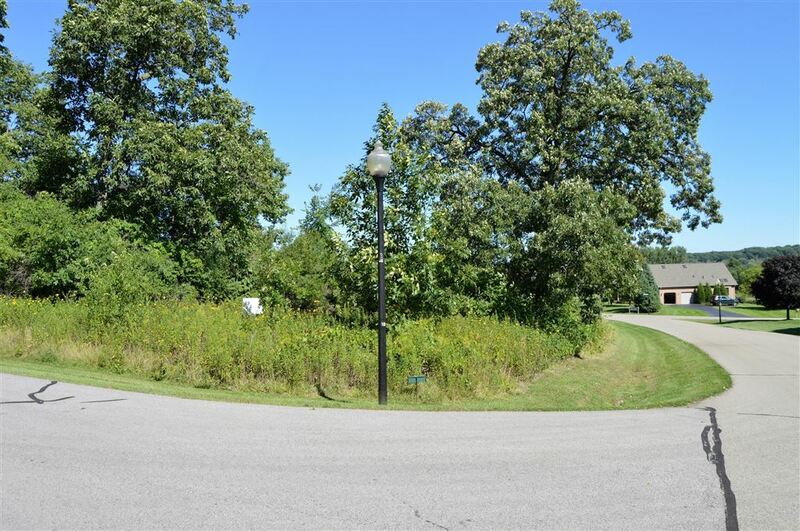 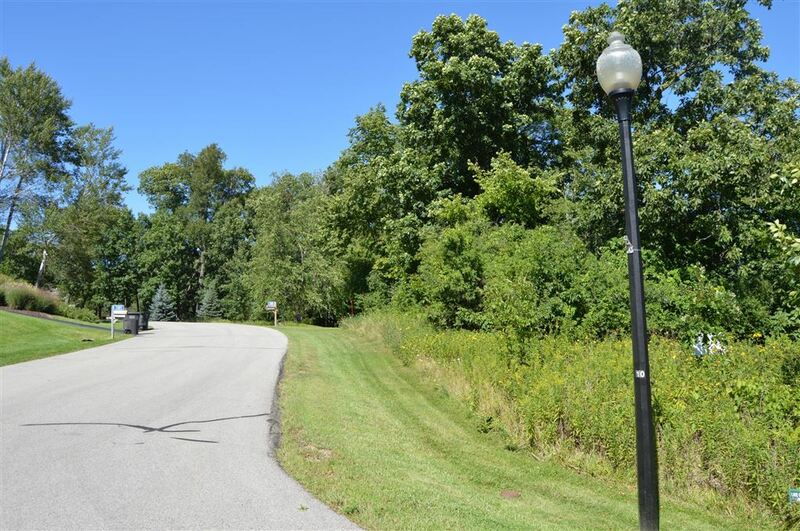 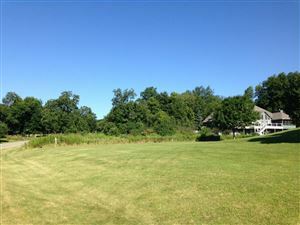 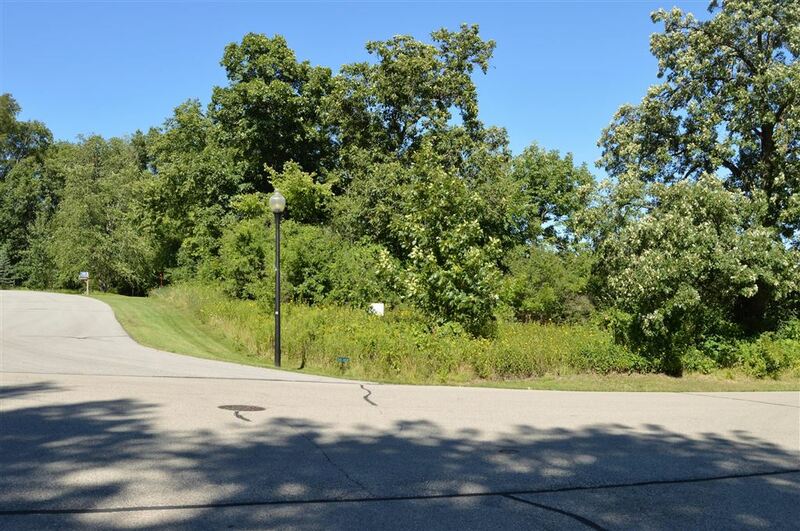 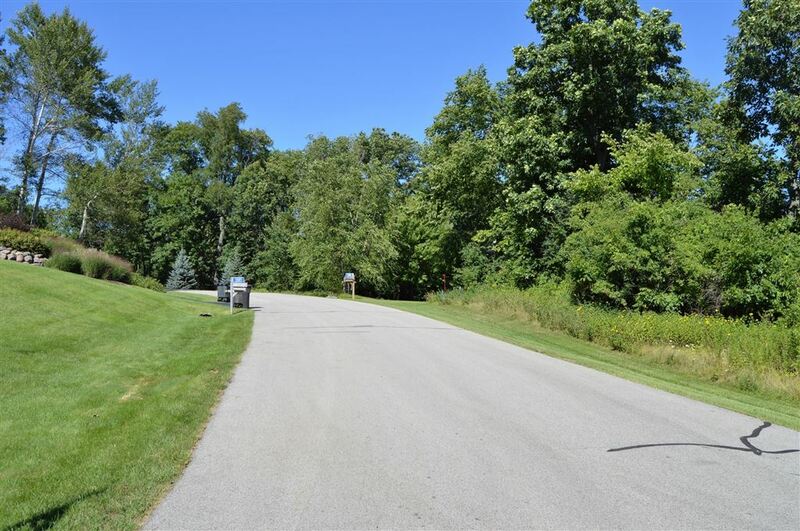 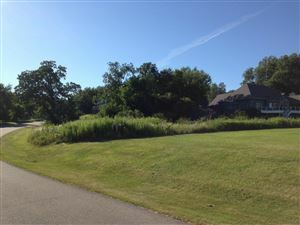 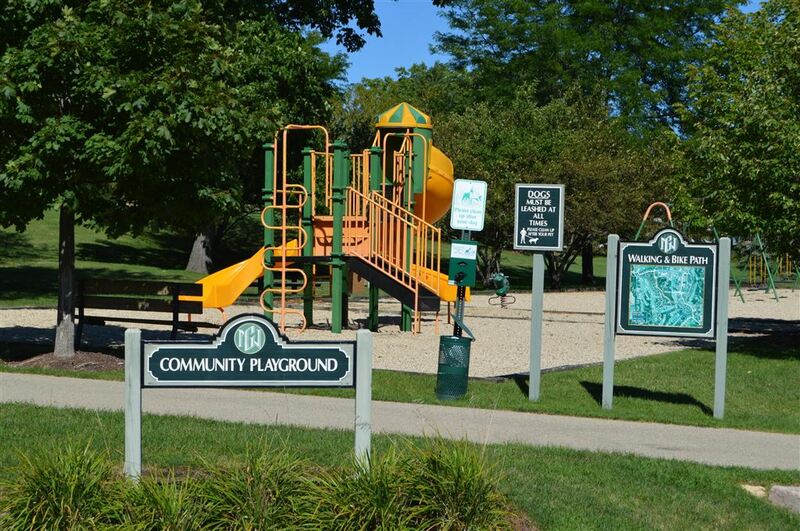 1590 Waterview Way, Lake Geneva, WI Lots and Land Property Listing | My-Dwelling, Inc.
HWy. 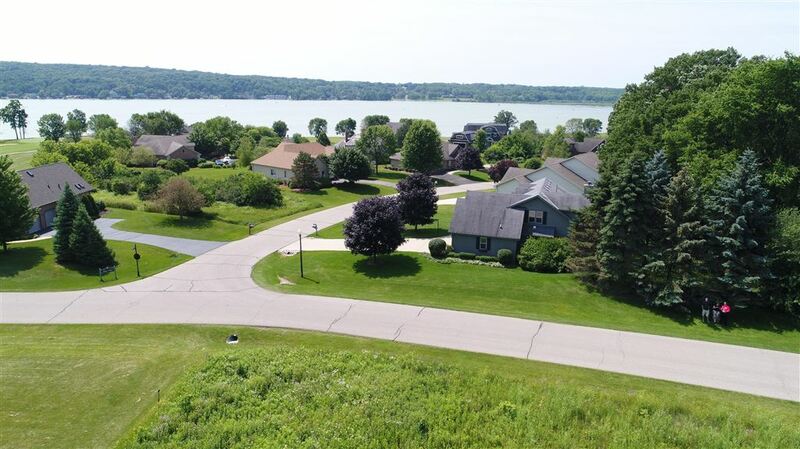 50 west of downtown Lake Geneva to Geneva National. 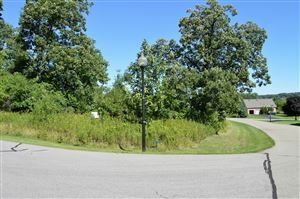 Gated Community, must tour with an agent.